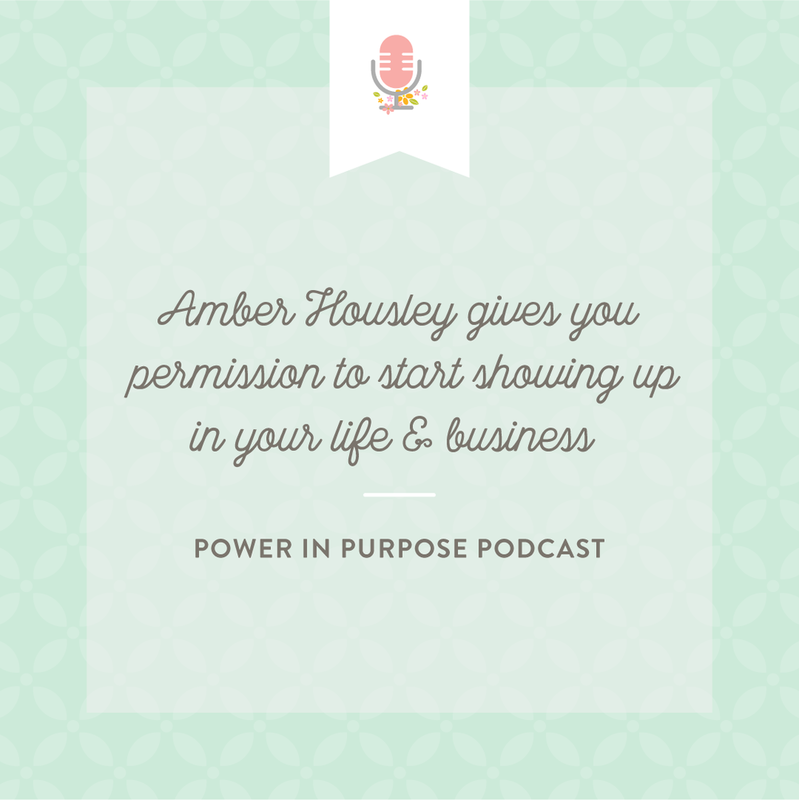 I recently stopped by Candice Coppola’s Power in Purpose podcast to discuss my not-so straight career path filled with many pivots and changes, the importance of community, and how I (and you too) can overcome imposter syndrome. I also share with Candice how little by little, I was able to make changes in my life that led toward my business & purpose, which included learning how to say no and creating margin in my life. Lastly, Candice asked me about my core values and how they relate to the heart of my business. Tune in to learn how to stop creative dreaming and start creative doing! Candice Coppola is a business owner, a wedding planner and designer, a small business coach/mentor, and a twice published author! She is the owner of event planning and design companies, Jubilee Events and Jubilee Events: Caribbean. More recently, her natural talent and passion for business have led her to become a wedding industry mentor. She helps wedding industry creatives build a profitable business with purpose. In 2013, she co-authored her first book, The White Dress in Color: Wedding Inspirations for the Modern Bride. She continued her literary success, by co-authoring a second book, The White Dress Destinations: The Definitive Guide to Planning the New Destination Wedding, released in 2018. Candice’s Twitter handle is @candice_coppola. You can also find her on Instagram and Pinterest @eventjubilee.